Grants management can be complicated. 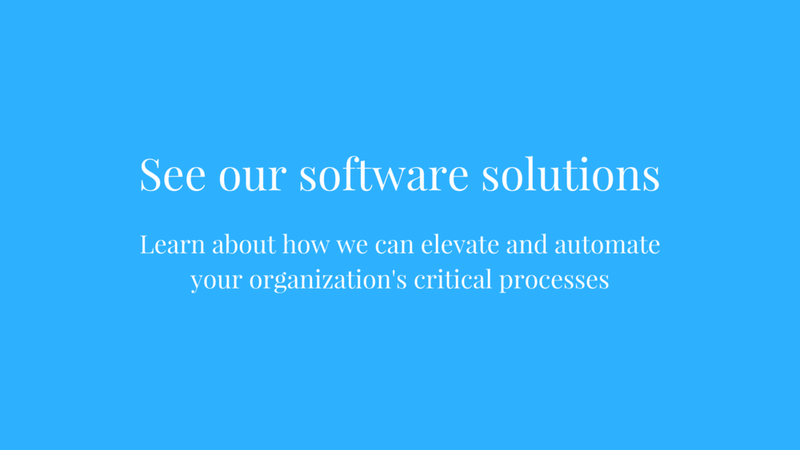 With the right software, it doesn’t have to be. 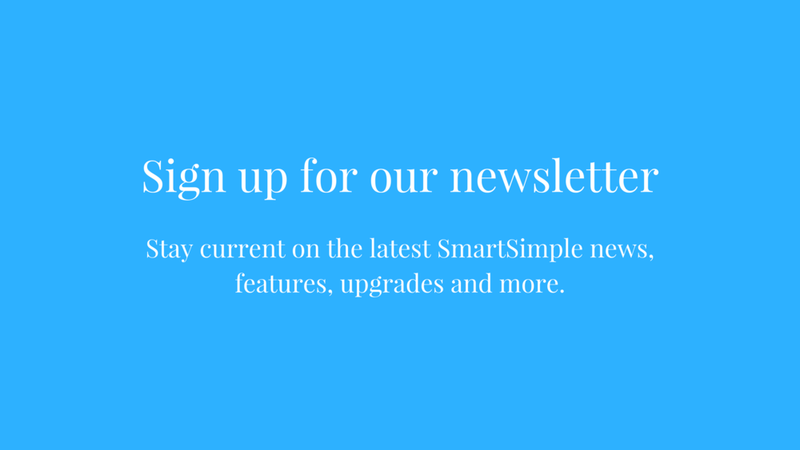 We’re excited to introduce SmartSimple Direct. We’ve always prided ourselves on being flexible to our clients’ needs. To be able to deliver a grants management solution that is uniquely theirs. So when we received feedback that people were looking for an affordable grants management solution that still had the chops to manage an entire grant cycle with ease, we got to working. 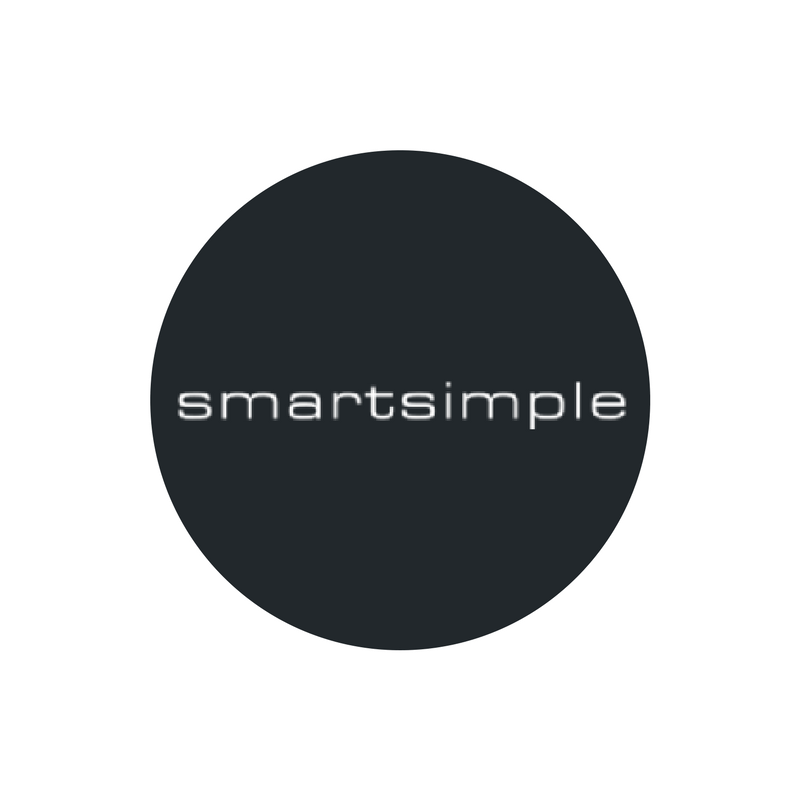 SmartSimple Direct is a refreshingly clean and simple solution. There are no hidden fees, and setup is easy. All we need from you is your application form, review form and post-grant award form, and within two weeks we’ll have a fully built grants management system ready to go. Under the hood, SmartSimple Direct is powered by the same platform that makes us the grants management system of choice for large family, private, community and corporate foundations in nearly 200 countries worldwide. 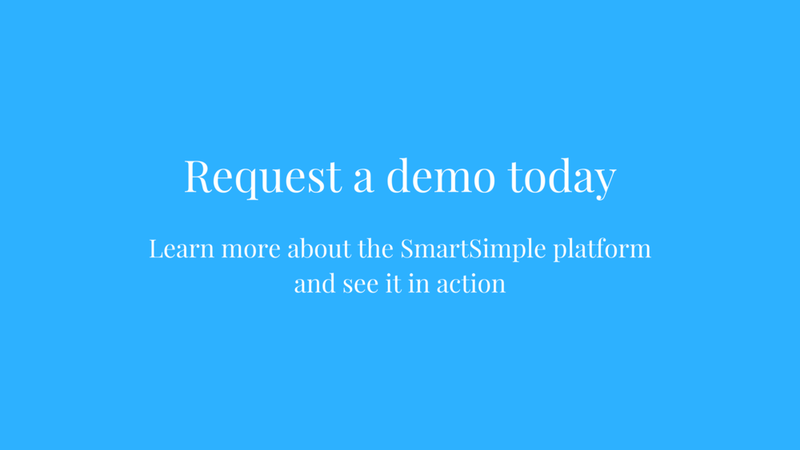 SmartSimple Direct is built with all the key components to manage your grants process efficiently, from a registration page, an applicant portal, reviewer portal, and staff portal; to an application form configured to your specification. You’ll also be able to manage your review panels and post-grant reporting via SmartSimple Direct. For a more detailed breakdown of SmartSimple Direct, visit our pricing page.